You are in the right place to get started on the right foot! I’m Holly, and I create real food recipes for real people. I use ingredients you can find at your local grocery store, without blowing your entire budget on specialty items. I pride myself in making grub that not only I will love but my entire family loves. 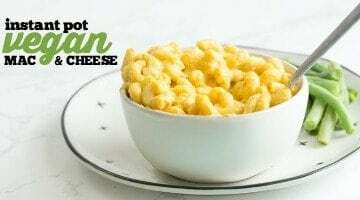 I’ve been known to fool my All-American dad a time or two with my vegan mac & “cheese” or dairy-free ice cream. That’s the goal right? For the food to be so good you don’t even realize you’re missing something! But where do you start? Let me show you the way. 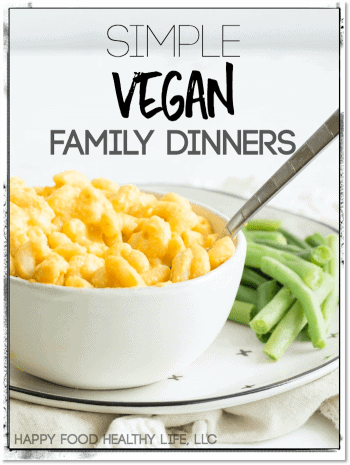 First off, let’s start by getting you and your family easy and achievable dinners every night this week. 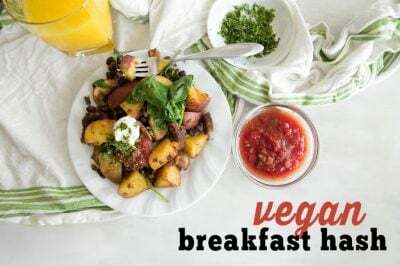 Pick up my free recipe book that will give you dinners for the entire week as well as a list of everything you should have in your plant-based pantry so you can throw quick and easy dinners together on your own! Next - now that you’ve got your family fed, let’s move onto the basics. 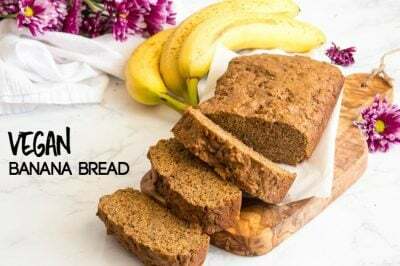 The recipes you must have on hand to get you through some of the hard parts of being vegan. 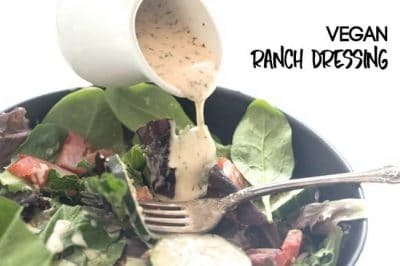 The dairy-free ranch dressing. The vegan mayo. 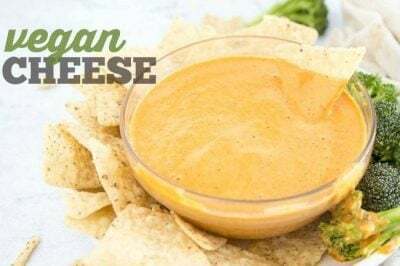 The cheese sauce… oh the cheese sauce! Check out the staples and always have them on hand. Lastly, I would love to have you join the club. The club of like-minded badass peeps like you, that is! We’ll talk food. We’ll talk health. We’ll talk wellness. We’ll share recipes. We’ll ask questions. We’ll get inspired. And most importantly, we’ll get to meet so many different awesome people all on a different part of the journey. 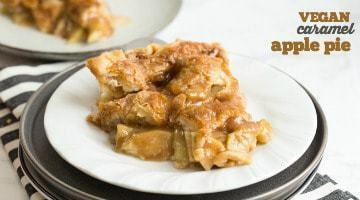 And before you go - I’d love to share just a few of my absolute favorite recipes that you have got to make in your kitchen asap. shoot me a message if you need anything else! I’m always happy to help!